Intermediate. 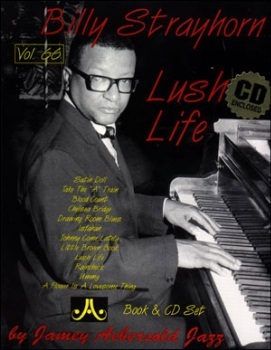 Billy Strayhorn is one of the best-loved, yet underrated composers of jazz. His famous collaborations with and for The Duke Ellington Band have become some of jazz's most enduring standards. Now, for the first time, you can discover for yourself Strayhorn's unique and beautiful style. Discover why Ellington felt such an affinity for this man's compositions.